For a company that initially produced motorcycles as a way of helping mobilise Japan after WW2, Honda has came an awful long way in the past 70 years. With the Japanese brand soon to celebrate seven decades in the automative industry, we wanted to take a look back at this ¥14.6 trillion turnover business which employs over 200,000 people. Headquartered in Minato, Tokyo – Honda has become the world’s largest motorcycle manufacturer since 1959, as well as the world’s largest manufacturer of internal combustion engines (volume), producing more than 14m internal combustion engines yearly and how can we forget their ASIMO robot in 2000. And from boy-racer Civic Type R cars to seriously capable modern versions of this iconic hot-hatch, sitting alongside the 190+mph Honda NSX hybrid capable of 0-60 in 2.9s. Quite the history book. Soichiro Honda founded the company back in 1948; its first product was essentially a bicycle with a small 50cc auxiliary engine bolted onto the side. It was crude and basic but it worked and after the war, which crippled Japan, it was a simple and affordable way of getting the country mobile again. 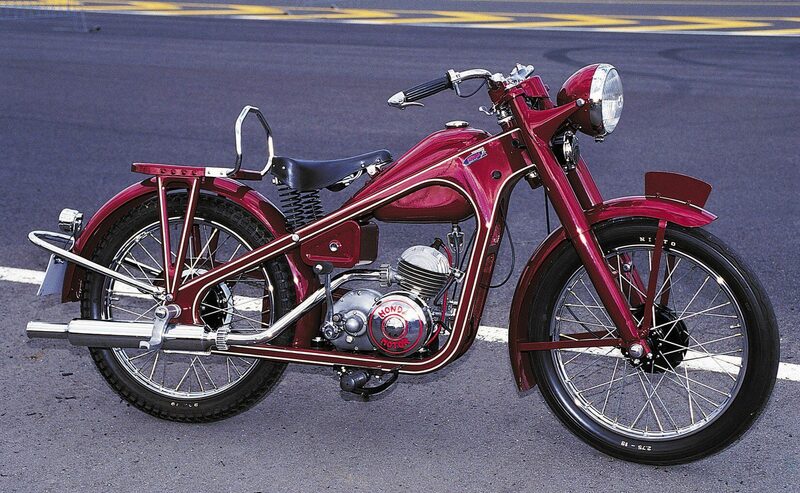 Its first real product, the Dream Type D motorbike, arrived in 1948 marking the birth of the brand. 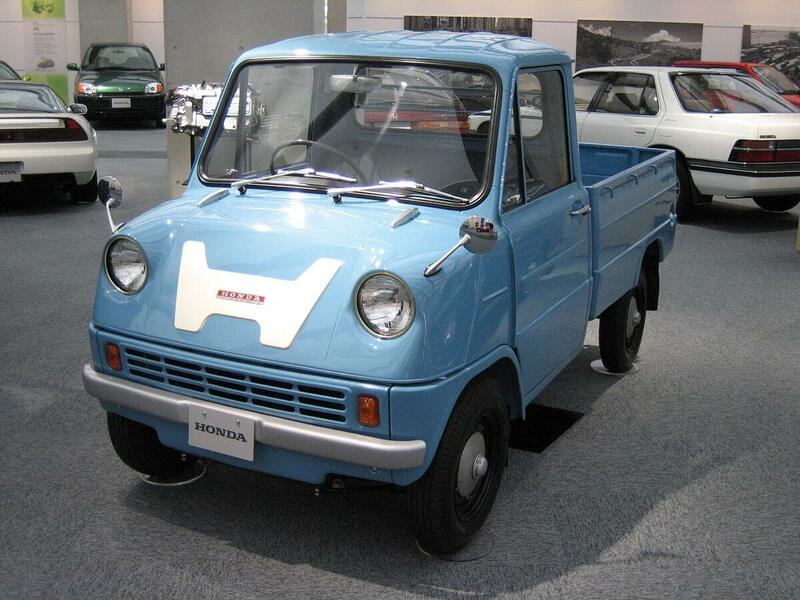 It was a staggering 14 years later Honda then launched its first four-wheeled vehicle. The T360 was a small pickup truck powered by a 354cc engine that developed a meager 30bhp. 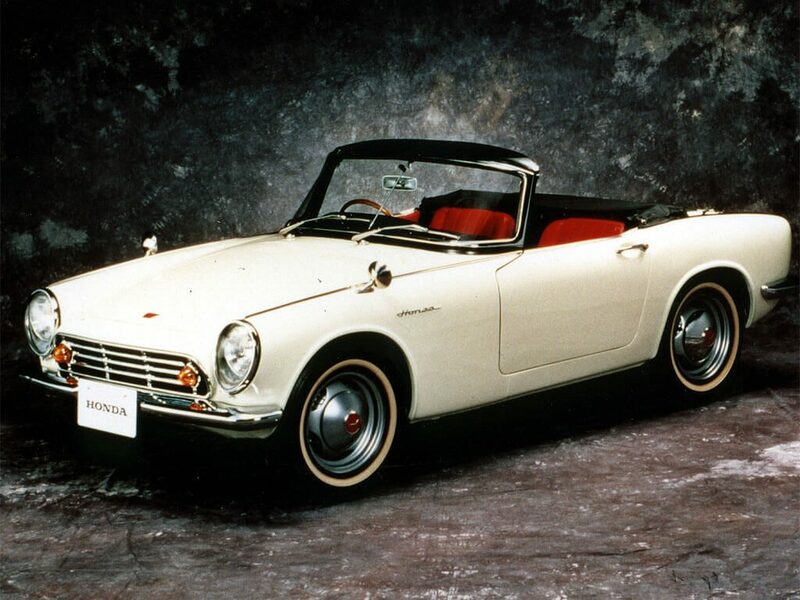 Two months later and the Honda S500 was introduced in Japan with a more powerful 531cc engine developing 44bhp. Despite its inexperience in making cars Honda then made the rather radical jump to Formula 1 12 months later. 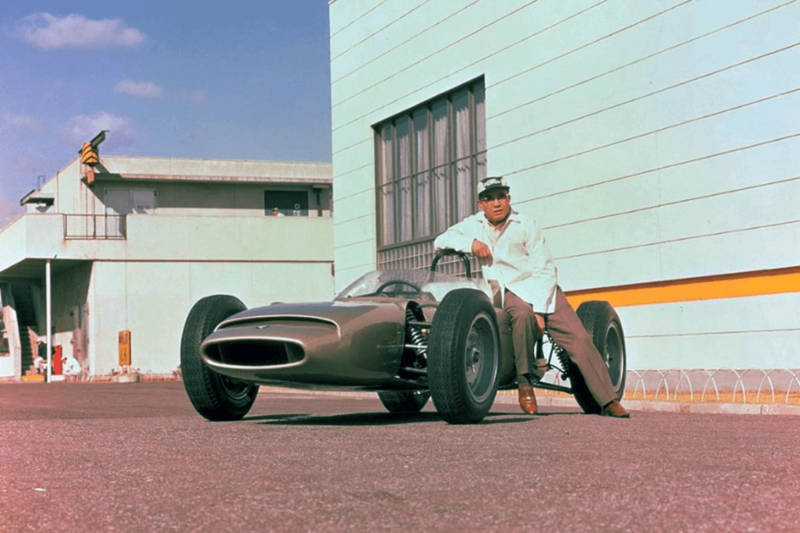 The Honda RA271 was the company’s first attempt and made use of a 227bhp 1.5-litre V12 engine. 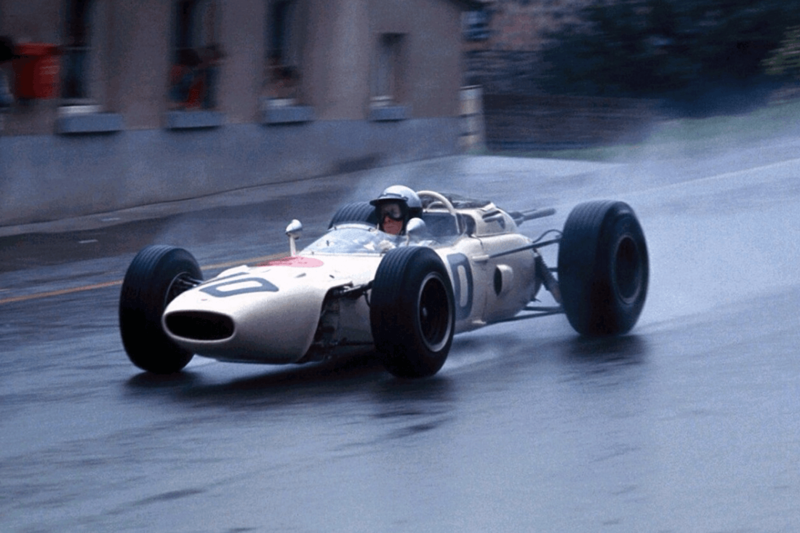 After several successful years in F1, Honda then turned its attention back to passenger cars. 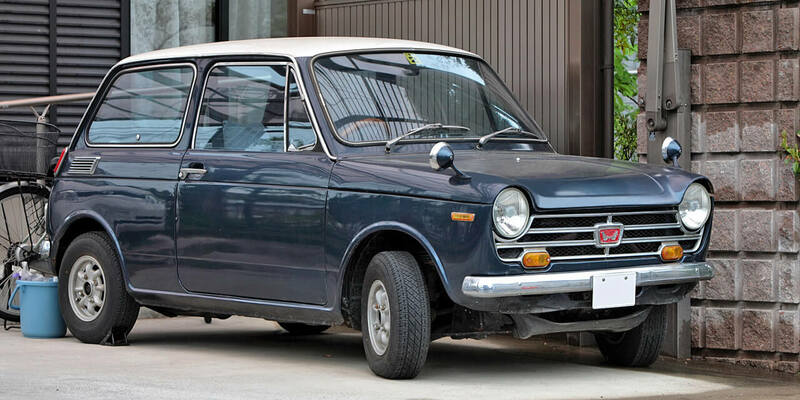 The Honda N360 is considered a turning point in the Japanese brand’s history and was the best selling model of its type in Japan for three consecutive years. It wasn’t until 1972 that Honda began to produce the cars that still have a presence in showrooms today; the first generation Civic turned up 46 years ago and is now in its 10th generation. Four years later in 1976 the Honda Accord arrived. One of Honda’s most famous models arrived in 1994 in the shape of the NSX Type R; a model that was partly developed by the legendary racing driver Ayrton Senna. 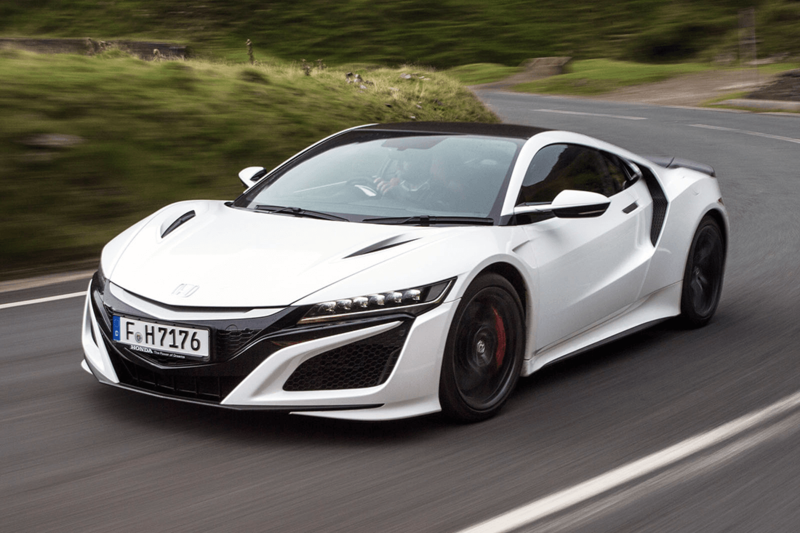 Fast-forward to 2018 and the Type R badge has been used across the Honda range, while a new hybrid NSX has been launched 26 years after the birth of the original. Jonathan Burn is a world renowned automotive journalist, and Ape's resident car expert with a deep appreciation for anything that drives fast.